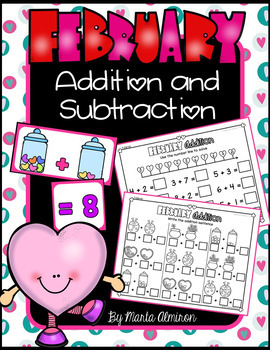 HUGE unit with variety of worksheets and activities that address addition and subtraction within 10. ✔ 8 different addition within 5 practice sheets (can be used as extra practice, math center, or assessments). ✔ 8 different addition within 10 practice sheets. 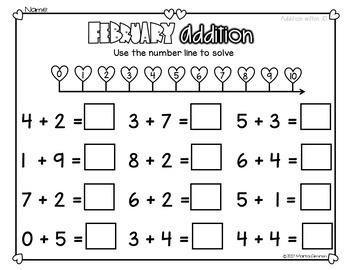 ✔ 6 different subtraction within 5 practice sheets. 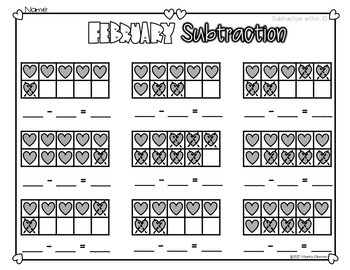 ✔ 6 different subtraction within 10 sheets. ✔ Colorful number lines (2 choices: 1 to 5, and 1 to 10). 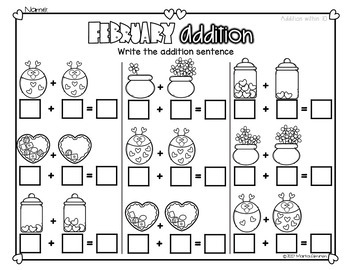 ✔ Subtraction math center (matching activity). ✔ Addition slide show: 40 engaging slides with animation and sound effects. ✔ Subtraction slide show: 48 engaging slides with animation and sound effects. Follow my TpT store by clicking on the green ‘Follow Me’ next to my Seller picture to receive notifications of new products, freebies, and upcoming sales. My Blog -Tweets From Kindergarten for more great activities and freebies.